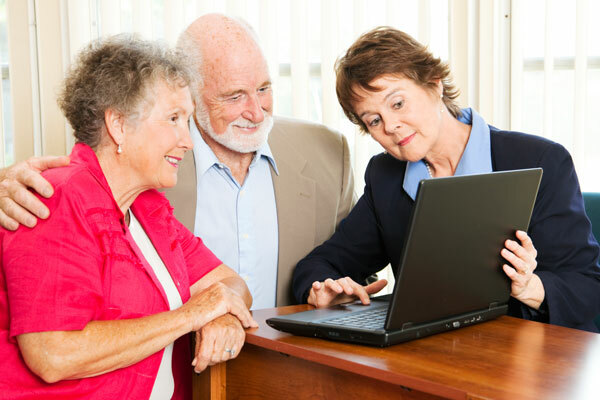 Provided with care and compassion -we offer seniors and people with disabilities a wide range of Case Management Services Dedham, Norwood, Westwood, Walpole, Dover and many other cities and towns nearby. In addition to our Home care, Home health, personal care, and other services, Unique Homecare Services understands that case management services are essential for seniors and people with disabilities, and everyone has unique needs specific to their health and well-being. Accordingly, our Case Management services start with a comprehensive assessment of you or your loved one’s healthcare and personal care needs. Then, we look at providing you with a comprehensive plan based on your needs and budget to meet your short-term and long-term care needs. Accordingly, our services enable our clients and their families to have the peace of mind to know that we will be there for them to provide caring and thorough case management, medical and personal care services.